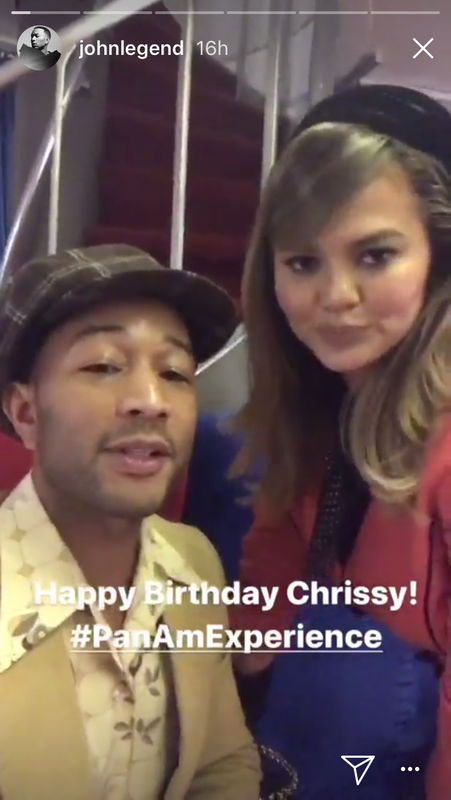 Chrissy Teigen recently turned 32 and to celebrate, she turned a soundstage into a retro airplane a ‘la legendary ’60s airline Pan Am. Teigen hired actors to pose as flight attendants and pilots and everyone that attended had to dress to the theme. The party was so ultra-cool that even Kanye West came out of hiding to attend. Pam Am was the premiere, and largest, airline in the United States from 1927 until the company folded in 1991. Despite the airline’s lifespan, its glory days were in the ’60s, which is the era Teigen chose for her retro bash. Pan Am in the ’60s is such an iconic moment in history that there was even a TV show about it on ABC in 2011 that starred Christina Ricci and Margot Robbie. 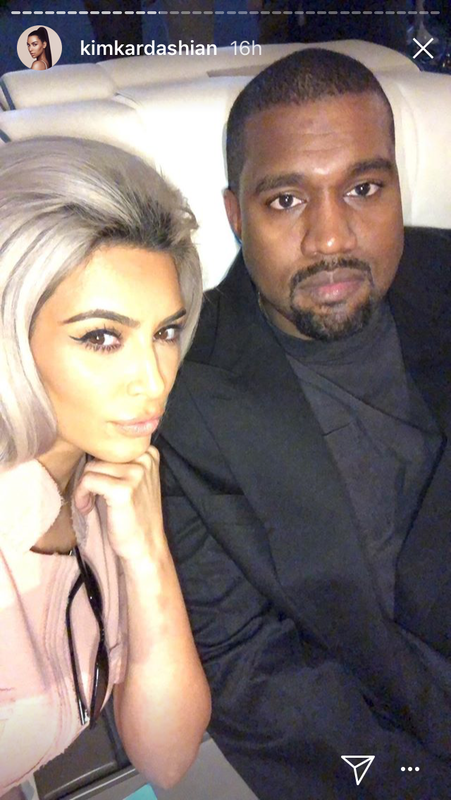 Kim Kardashian, Kanye West, and Kris Jenner all came out for the bash, and thanks to Kardashian’s social media snaps, we got an even better look at the party. The party looked like a movie set. John Legend did an impromptu karaoke session from his ~first class~ seat. The woman of the hour looked radiant in her ’60s style. Like we said, Mr. West was there. And Teigen and Legend looked adorable, as per usual. As if Teigen couldn’t get more awesome, she goes and hosts this epic themed party.